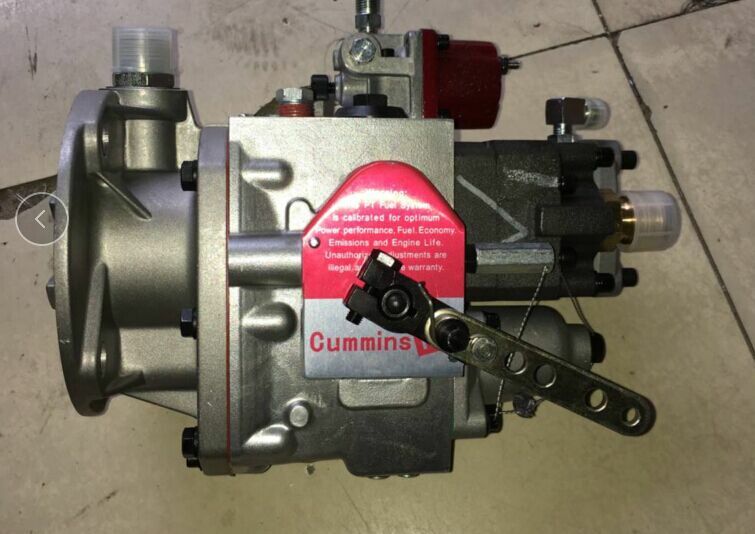 Product categories of Cummins Engine Part, we are specialized manufacturers from China, Cummins Engine Part, Cummins Nt855 Engine Part suppliers/factory, wholesale high-quality products of Fuel Injector Pump R & D and manufacturing, we have the perfect after-sales service and technical support. Look forward to your cooperation! Cummins engine parts are widely used bulldozers, excavators, cranes, graders, loaders, compactors XCMG, XCMG rig, XCMG road roller, in conjunction rollers, Hill pushed Pipelayers, Hill pushed rollers, Hitachi dump trucks, Shaanxi automobile towing vehicle, Hongyan truck, Hongyan chassis cars, XCMG stabilized soil mixing machine, washing cars, sprinkler, suction truck forklifts, forklifts, construction machinery, ships, mining equipment, oil field equipment, automobiles, trucks, buses, generators, boats, yachts, marine diesel engines, marine engines, automotive engines, buses, tractors, trailers, trucks, dump trucks, concrete pump, construction machinery, locomotives, drilling rigs, concrete mixer, wheel loaders .. . supporting Cummins engines. These part has cummins logo and label , the parts is made in American,Indiia, Brazil . factory of cummins parts suppliers all over the world , The parts have Anti-conterfeiting Codes On Factory Package . CCEC cummins engine parts ,the factory is on Chongqing . the manufacture is made Cummins NTA855, kTA19,KTA38,KTA50 Cummins engines and spare part , the engines is high power motors for bulldozer, generator,genset ,marine and pumps all kind of consturction machinery equipment . Cummins Engine Cylinder block, cylinder liner , piston ,piston ring ,Pin, Lub oil cooler, Turbocharger , starter motor, alternator , Fuel pump , Fuel injectors , cummins lub oil pump , Repair kit Overhaul ,Cylinder gasket , crankshaft, camshaft ,water pump ,Thermostat, ECU , Aftercooler , Cylinder Head , Main Bearing ,Camshaft Bearing , Connect Rod and bearing , V-belts, Cam folloer,Push Rod, Flying wheel housing , Air compressor , Oil Pan , Radiator, Intake Valve, Exhaust Valve, Valve Spring, Valve Insert , Fleeguard Air filter, Fuel filter, Lub oil filter,Water filter, Donaldson Air filters . 3. 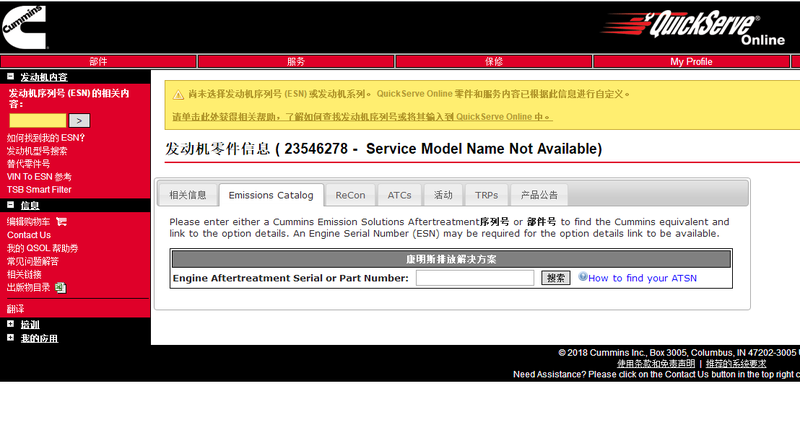 If you can not found the cummins parts number ,please give me the engine nameplate, we can looking for the ESN like this 23546278 (8 Arab number ),we will found the cummins parts number in our professional system . Cummins Engine Parts are widely used bulldozers, excavators, cranes, graders, loaders, compactors XCMG, XCMG rig, XCMG road roller, in conjunction rollers, Hill pushed Pipelayers, Hill pushed rollers, Hitachi dump trucks, Shaanxi automobile towing vehicle, Hongyan truck, Hongyan chassis cars, XCMG stabilized soil mixing machine, washing cars, sprinkler, suction truck forklifts, forklifts, construction machinery, ships, mining equipment, oil field equipment, automobiles, trucks, buses, generators, boats, yachts, marine Diesel Engines , marine engines, automotive engines, buses, tractors, trailers, trucks, dump trucks, concrete pump, construction machinery, locomotives, drilling rigs, concrete mixer, wheel loaders .. . supporting Cummins engines. Cummins Engine Cylinder block, cylinder liner , piston , Piston Ring ,Pin, Lub Oil Cooler , Turbocharger , Starter Motor , alternator , Fuel pump , Fuel injectors , cummins Lub Oil Pump , Repair kit Overhaul ,Cylinder gasket , crankshaft, camshaft , Water Pump ,Thermostat, ECU , Aftercooler , Cylinder Head , Main Bearing ,Camshaft Bearing , Connect Rod and bearing , V-belts, Cam folloer,Push Rod, Flying wheel housing , Air compressor , Oil Pan , Radiator, Intake Valve, Exhaust Valve, Valve Spring, Valve Insert , Fleeguard Air filter, Fuel filter, Lub Oil Filter ,Water filter, Donaldson Air filters . Engine parts: Cummins engine part, Deutz Engine Part , Volvo Engine Part , Caterpiller Engine Part, Kubota Engine Part, Yanmar Engine Part , Isuzu Engine Part , Mitsubishi Engine Part, Perkins Engine Part, Komatsu Engine Part, Wechai Engine Part, Shangchai Engine Part, Yuchai Engine Part .